Empowering Brands is a versatile, digital marketing services company located in Tuscaloosa, AL specializing in social media management and marketing; marketing consulting; content development and digital advertising. Working as a strategic partner and extension of our clients marketing team; we bring fresh thinking and experience with flexible and responsive service to empower our clients and maximize their brands. 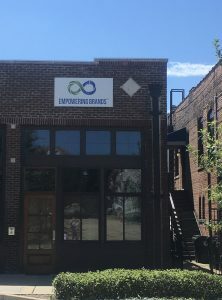 In addition to our marketing services work, Empowering Brands owns the leading online community for the global pump industry, EmpoweringPumps.com that provides best-in-class digital media, content development and social media marketing for our industry partners. We help clients reach and engage with a diverse industrial audience through our platforms. 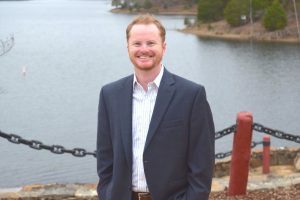 Carter Matthews, the President and co-founder of Empowering Brands, is an alumnus of the University of Alabama with a Bachelors in Communications. 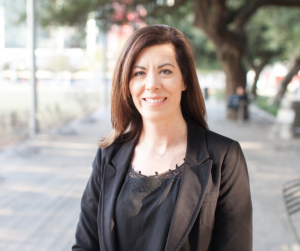 With over 17 years of media experience, Carter is a marketing strategist and brings expertise of how to use data, content, social and digital advertising for effective campaigns. When not working, you can often find Carter learning valuable life lessons on a golf course.